When was the last time you heard a rapper spit double-time over a trap beat? 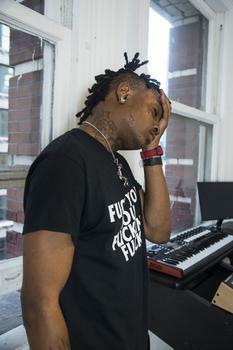 Chances are, that rapper you heard was none other than Ski Mask the Slump God. Ski Mask, a native of Broward County, Florida, has made a name for himself by resurrecting the lost art of cramming as many syllables as he can into a bar, while still delivering hard-hitting punchlines. After a fateful encounter with fellow Florida rapper XXXTentacion in juvie, the two became friends, and proceeded to drop tracks on Soundcloud, started a group together called Very Rare, as well as the Members Only Collective. 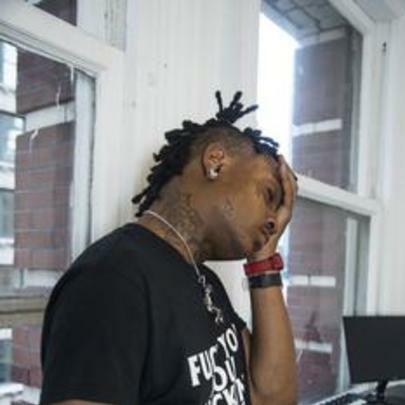 Sporting a collection of cartoonish voices and original flows, it’s guaranteed that any track featuring Ski Mask the Slump God will bring the hype.